An experienced, reliable, multi-trade, 24/7 General Contracting Division is the backbone of every efficient and cost effective Commercial/Residential Management Company. The Latitude GC Division offers exceptional general contracting, maintenance, project management and consulting. We handle projects of all sizes: renovations, additions, and new construction. 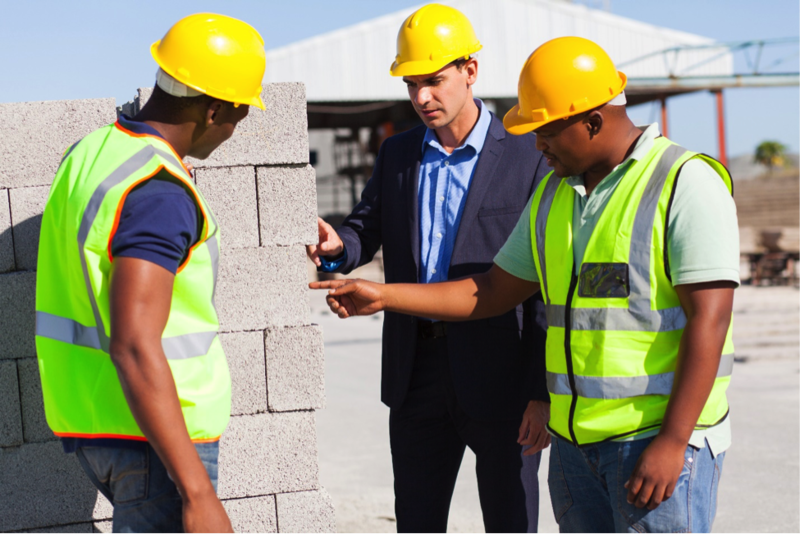 On any job, on every property, we ensure that all elements of site, worker, and tenant safety and security are maintained. For more information or to arrange a meeting/discussion on how the Latitude GC Team can make your job easier, call Paul at (226) 243-3500.